Occasionally I do weekly roundups with photos but today I thought I'd join in with the #LittleLoves linky via Morgana at Coffee Work Sleep Repeat. 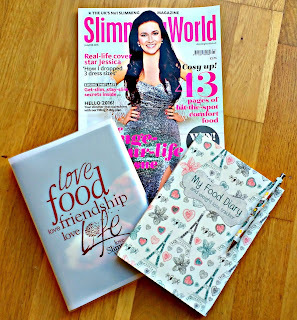 I joined Slimming World this week so my reading material has been Sw magazines, recipe books, online forums etc! 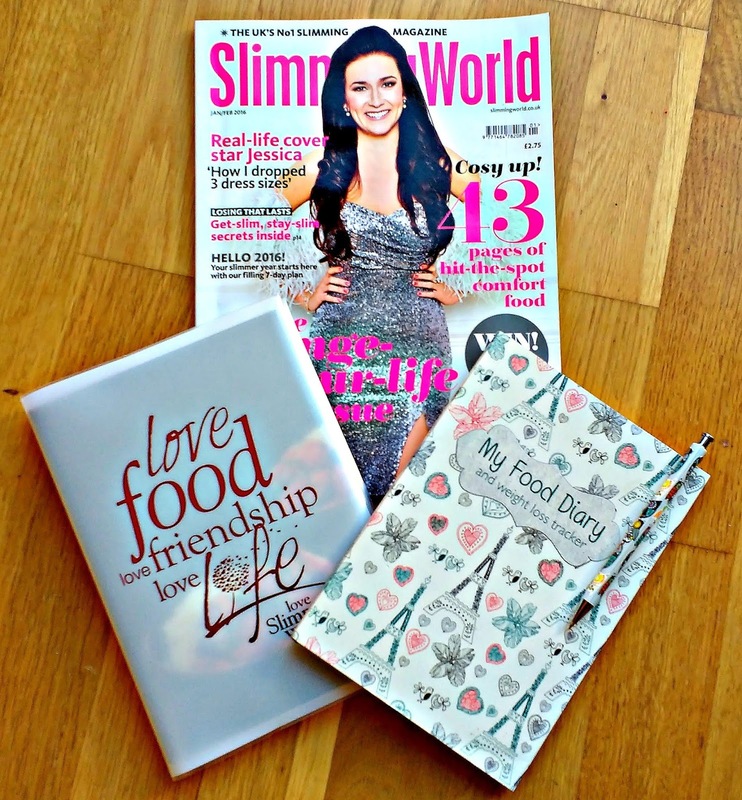 I've done Slimming World before but it a good few years ago so I've been familiarising myself with the plan. I'm looking forward to weigh in on Monday to see how I've done! My new favourite comedian is Greg Davies and we have been watching lots of his old shows this week like Man Down and Cuckoo. I can't believe I've not watched Man Down before, it's so so funny!! The weather has been really cold this week so we've had lots of healthy warming meals like fish pie and spaghetti bolognese. I actually did the bolognese in the slow cooker and it was so simple and I loved the fact I could come home from a busy afternoon and it was done! My wardrobe has consisted of jeans and jumpers but I'm looking forward to a shopping trip to Southampton at the end of the month to spend my Christmas money! Elliot got sent a set of waterproofs from Dry Kids this week so he's been testing them out. 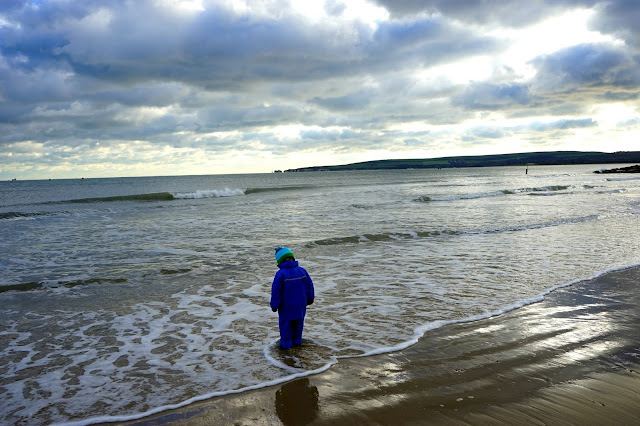 Typically it has been dry for the last couple of days but we went for a walk on the beach yesterday and the waterproofs were perfect for keeping him warm and dry....especially when he decided to go splashing in the sea!! Obviously the news has been dominated by the sad deaths of David Bowie and Alan Rickman this week. Alan Rickman was such a great actor and no one can play a villian like him. Last weekend was full of birthday parties (Elliot went to three!) and it was pretty tiring, this weekend is completely empty so we are looking forward to spending some family time together! I love Greg Davies too, he's so far! He was hilarious in the Inbetweeners.